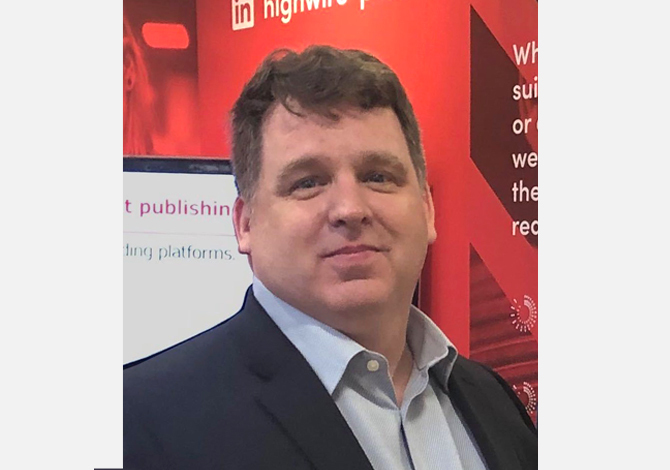 APRIL 3 2019, LOS GATOS – Scholarly publishing technology provider, HighWire, has appointed Matt Pedersen as Director, Relationship Management. 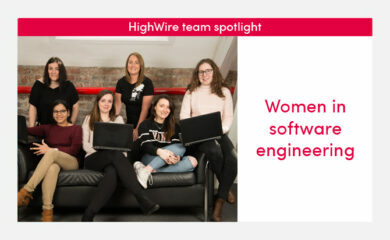 The new position continues to enhance HighWire’s customer engagement team, working closely with product, technology and professional services teams to ensure customer success. 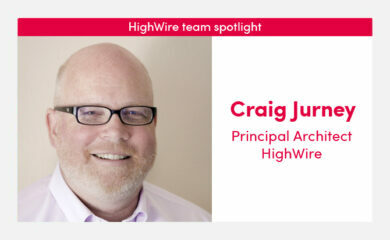 Matt joins HighWire from the Copyright Clearance Center (CCC) where he held the position of Senior Director, Rightsholder Relations. There he managed and mentored a global Strategic Accounts team and was responsible for company-wide client engagement for all publisher-focused business. Prior to the CCC, Matt spent over four years with Elsevier Science and Technology Books, directing the global corporate sales program for print product, electronic content, and direct licensing. Before this he spent 10 years with Syngress Publishing. Connect with Matt on LinkedIn here.